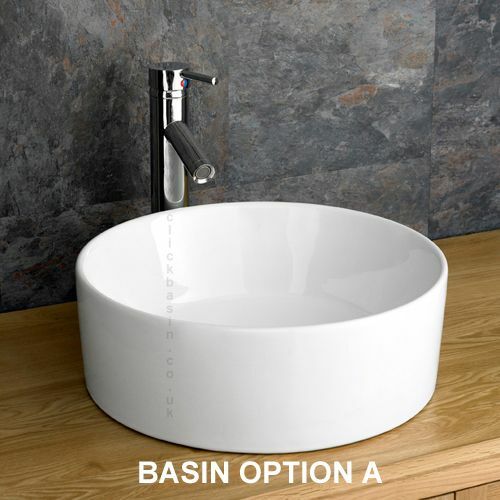 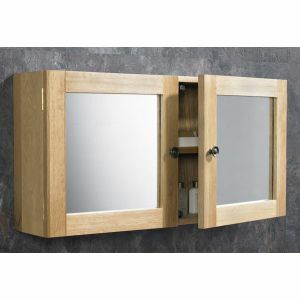 The Ohio single basin, single door bathroom unit is one of the most popular products on our website! 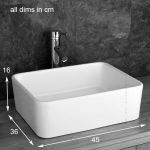 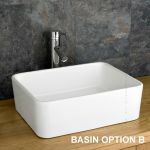 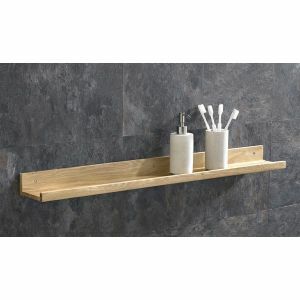 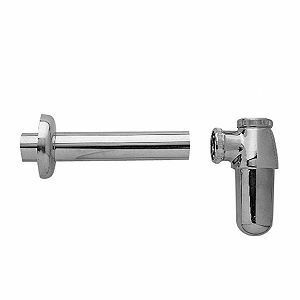 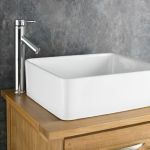 Remember you’re not just getting a fantastic bathroom cabinet when you purchase this product, you’re also getting the sink basin itself, a mixer tap and waste. That’s everything you’ll need in order to have the bathroom cabinet and sink fitted and plumbed in. 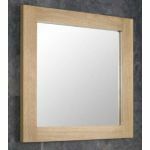 We know that our customers want quality products at great prices and we strive to offer this in every transaction that we complete. 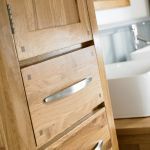 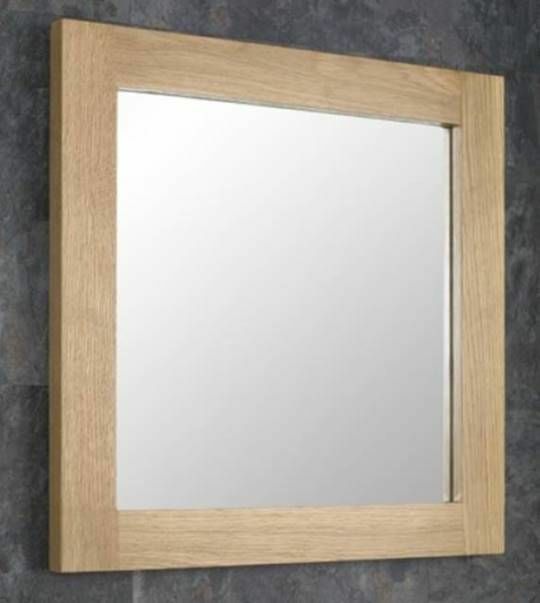 The products we carry are all handmade and built from solid oak. 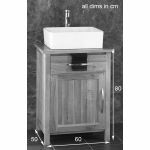 You don’t have to worry about building the Ohio single basin bathroom unit when it arrives because it will arrive assembled. 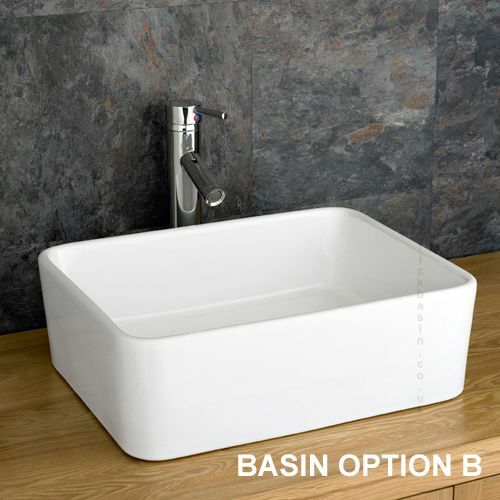 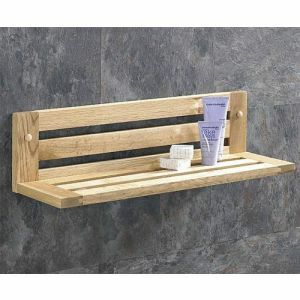 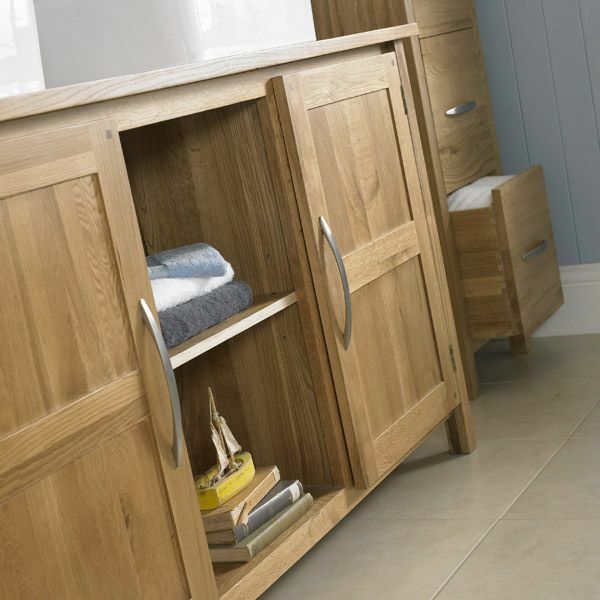 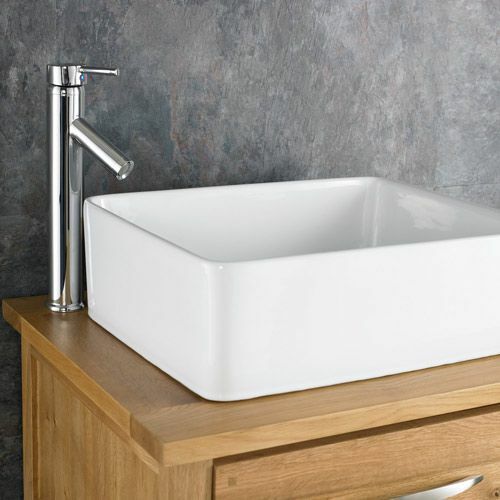 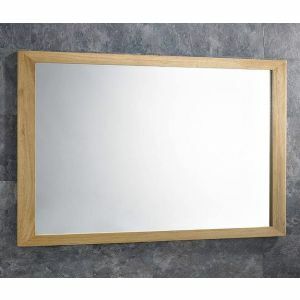 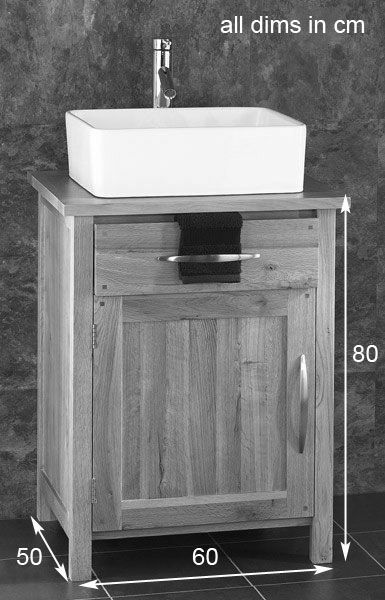 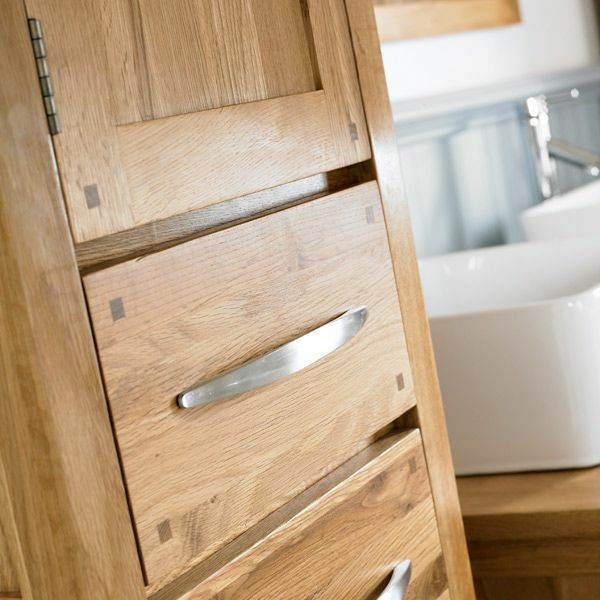 You’ll struggle to find a better deal on a solid oak bathroom unit, basin, tap and waste than this – so go ahead and grab yourself a bargain today! 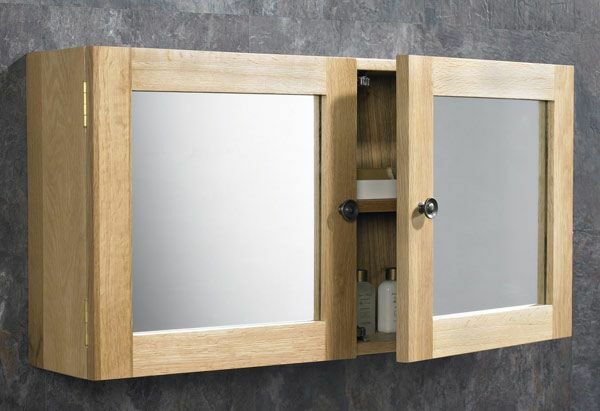 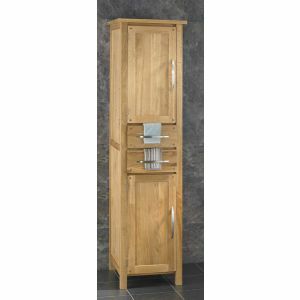 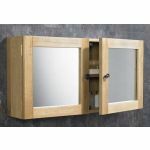 Remember this bathroom unit looks great in any bathroom or en-suite, and it’ll match any of the wall mounted solid oak cabinets that we have for sale on our website too.